We believe in innovation and always ensuring that we reinvest in areas that will guarantee we can always offer our clients more. See below for more information about our other product and service offerings. 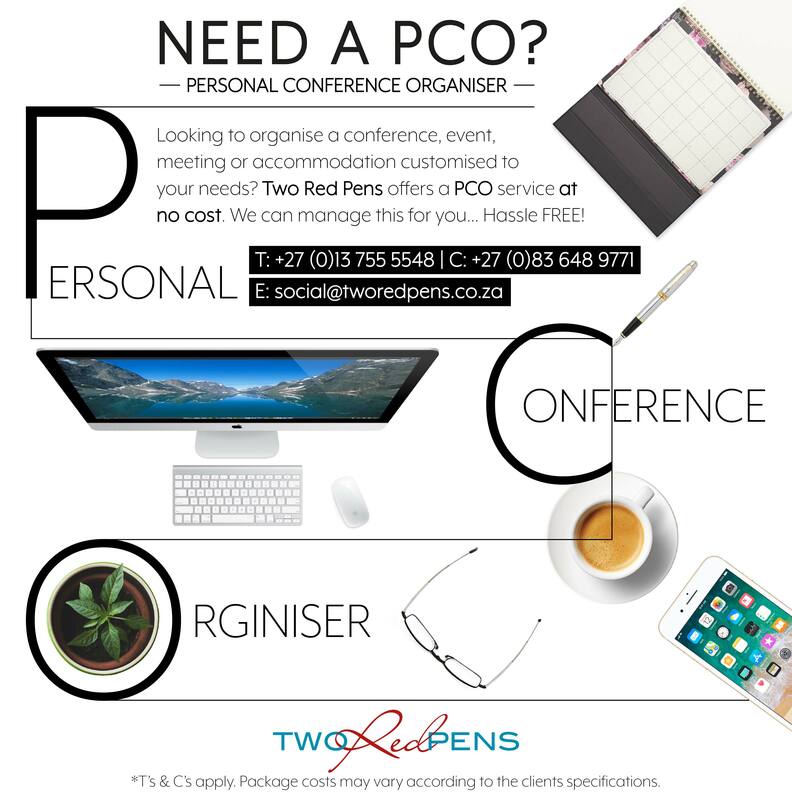 We offer conference event organisation as a no cost service to new and current clients as a hassle free service to assist with event management from venue booking, food and drink arrangements and accommodation. We believe in taking our clients’ brands into the community. Connecting our clients with their respective target markets to ensure that they continue to grow their brands. 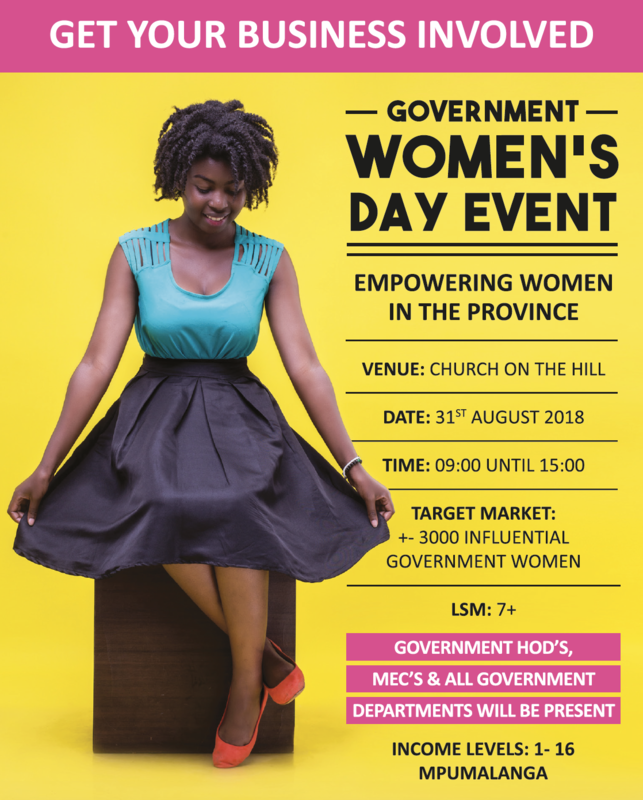 From Mozambique to Lowveld Families or the Government market, we create events, get involved or use our networks to connect the dots. 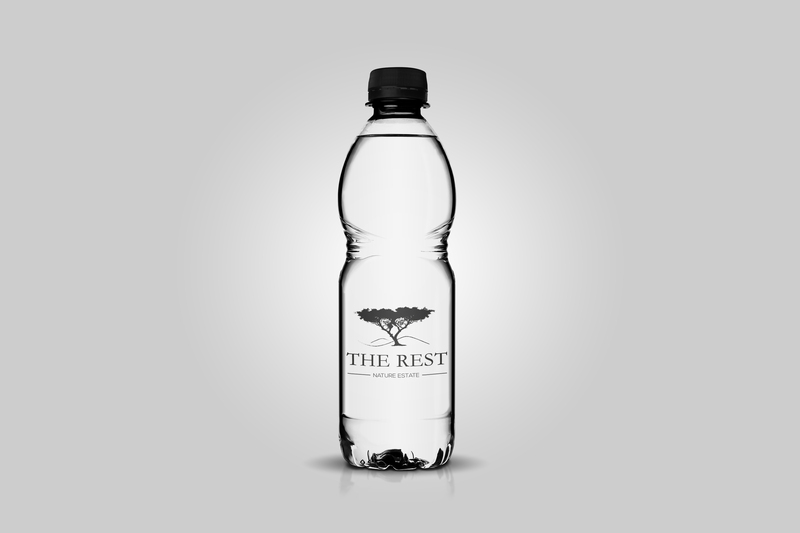 We offer a range of branded water options for our clients at a very competitive rate. A variety of bottles, sizes and caps to choose from. Fresh Spring Water bottled from a Barberton Source.